The Maharashtra govt. 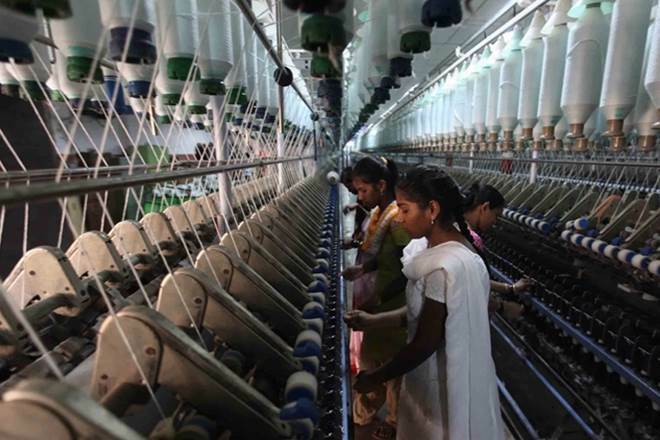 has decided to offer financial assistance to cooperative spinning mills – a move officials say will greatly boost the growth of these cooperative enterprises in the state, reports Indian Express. The govt has also taken a decision to train elected representatives of local bodies for capacity building. Official sources say, regular capacity building training program will also be held for district and tehsil-level officials.